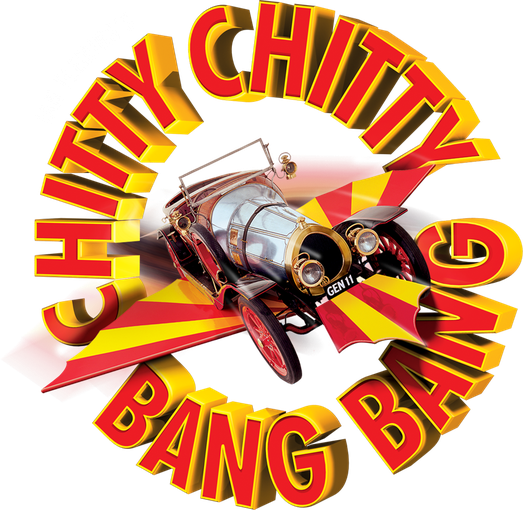 As previously announced, we are extremely happy and excited to be taking the whole school to The Lowry Theatre in Manchester, to watch the matinee performance of ‘Chitty, Chitty, Bang, Bang’, on Wednesday 21stDecember 2016. The planning for such a visit takes months and the tickets were purchased in May of this year. The full cost for the visit, including theatre tickets, transport and insurance will be fully funded by Woodlea’s PTA. As this is a matinee performance, we will be returning to school later than the end of a regular school day, at approximately 6pm. Can all parents please send the reply slip below giving permission for your child to go on the Theatre visit. This slip must be returned to school no later than THURSDAY 8th DECEMBER. I am sure that you will agree that this is an amazing opportunity for our children. Goes to watch Chitty, Chitty, Bang, Bang on Wednesday 21st December.